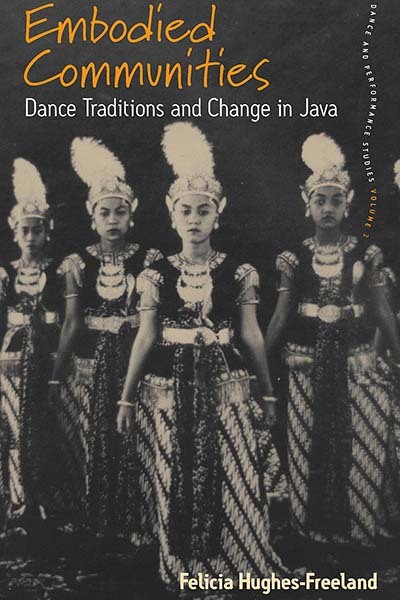 First introduced in 1982 by the International Dance Council and now celebrated yearly on April 29th, the International Dance Day brings attention to the art of dance. 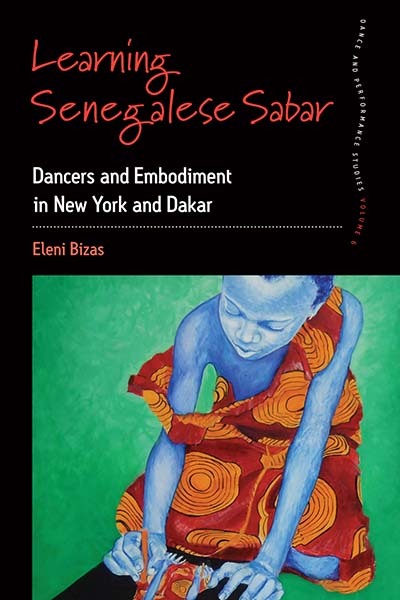 It revels the universality of this art form that crosses all political, cultural and ethnic barriers and brings people together with a common language – Dance! 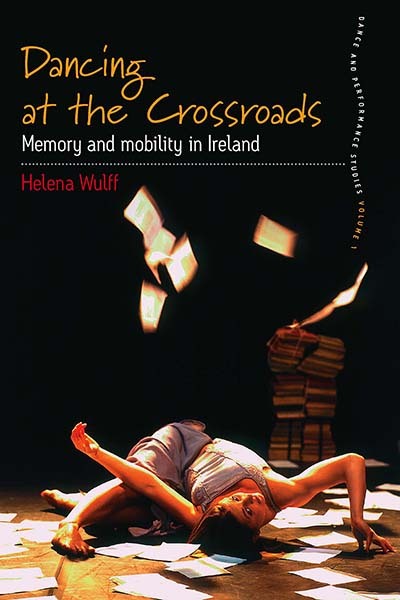 To celebrate the Dance Day we invite you to browse Dance & Performance Studies series. Visit series webpage and use code DPS16 at checkout to receive 25% discount on all titles within the series (valid for the next 30 days). As an international ecotourism destination, Yosemite National Park welcomes millions of climbers, sightseers, and other visitors from around the world annually, all of whom are afforded dramatic experiences of the natural world. 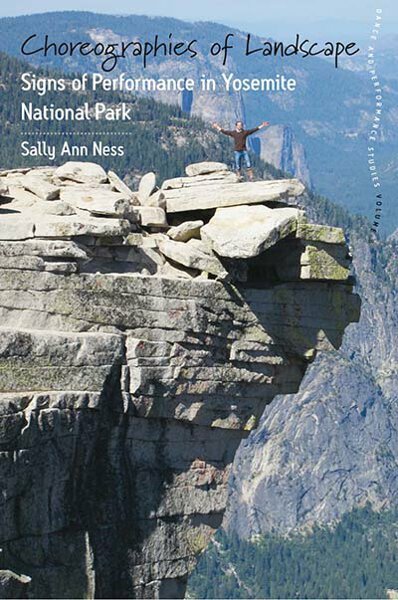 This original and cross-disciplinary book offers an ethnographic and performative study of Yosemite visitors in order to understand human connection with and within natural landscapes. 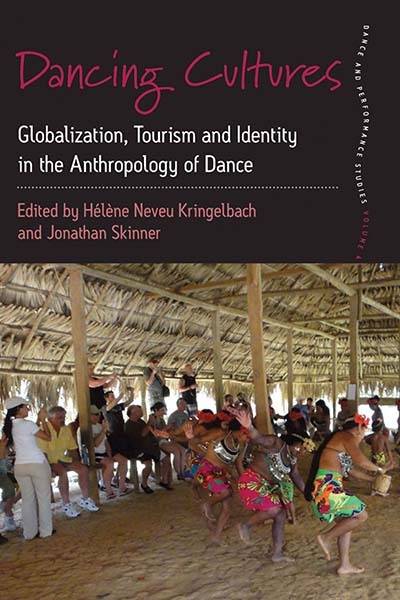 By grounding a novel “eco-semiotic” analysis in the lived reality of parkgoers, it forges surprising connections, assembling a collective account that will be of interest to disciplines ranging from performance studies to cultural geography. Every year, countless young adults from affluent, Western nations travel to Brazil to train in capoeira, the dance/martial art form that is one of the most visible strands of the Afro-Brazilian cultural tradition. In Search of Legitimacy explores why “first world” men and women leave behind their jobs, families, and friends to pursue a strenuous training regimen in a historically disparaged and marginalized practice. 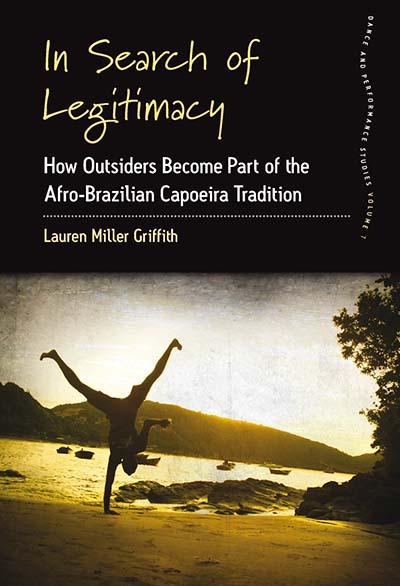 Using the concept of apprenticeship pilgrimage—studying with a local master at a historical point of origin—the author examines how non-Brazilian capoeiristas learn their art and claim legitimacy while navigating the complexities of wealth disparity, racial discrimination, and cultural appropriation. 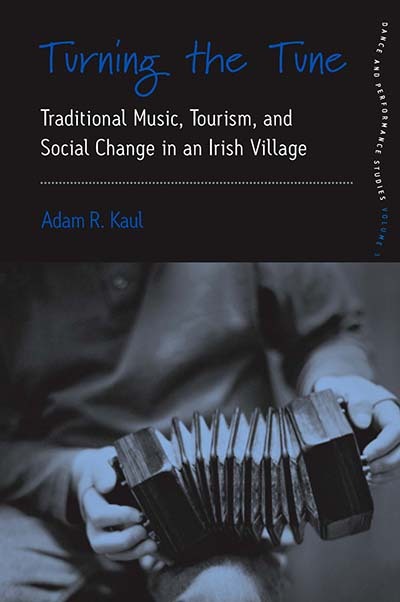 Volume 5 New in Paperback! 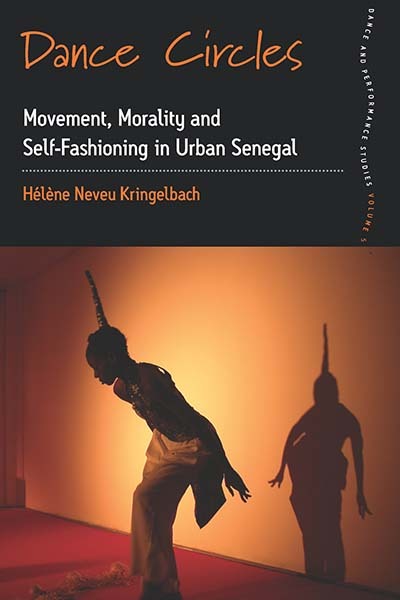 Visit book webpage to download FREE chapters from this title!